We take a look back at some of the best-loved articles of 2017 based on what you, the readers, liked the most. From illustrations to couple envy, here’s a recap of some of our best ofs in order of month. This Q&A with Jana Babez takes a look at the performance artist’s body of work titled Miss Debutante. The art creates a “nostalgic nausea”, looking at the feminine ideal and reproducing existing tropes to the point of nausea. The sickly sweet pink visuals will are both pleasing to the eye, and somewhat overpowering. Month: February Illustrator Sinomonde Ngwane talks about her #DearDiaryseries, which deals with human issues in a relatable and emotive way. The article explores Sinomonde’s process for the series, which takes inspiration from her own personal narrative as well as those of others. Month: March My Friend Ned, a casting agency renowned for it’s unusually beautiful characters, opened up a Joburg branch — with a new branch comes a fresh set of faces. 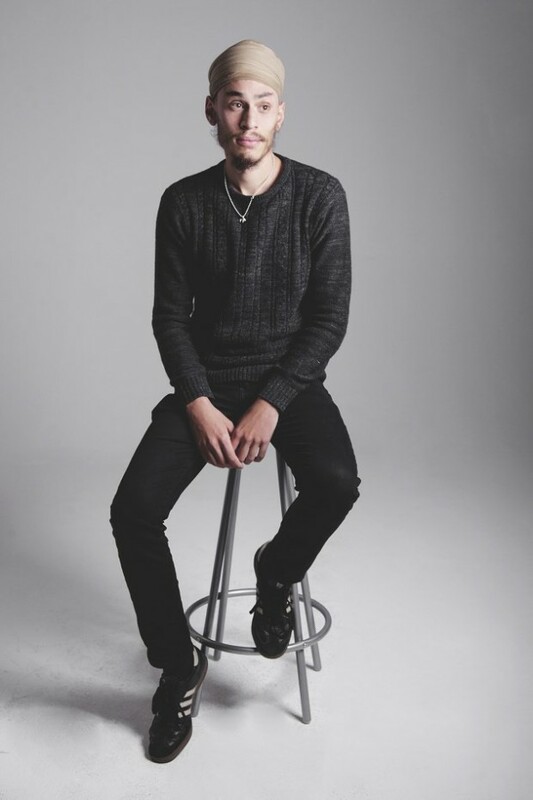 The article takes a look at a few of the models on the My Friend Ned roster in Joburg. 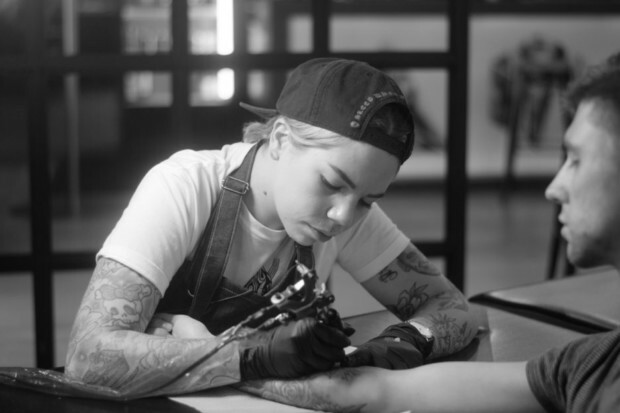 Month: April In a world where tattooing is a majority male-dominated industry, it’s important to identify and support the womxn who are tackling stereotypes and redefining the industry. 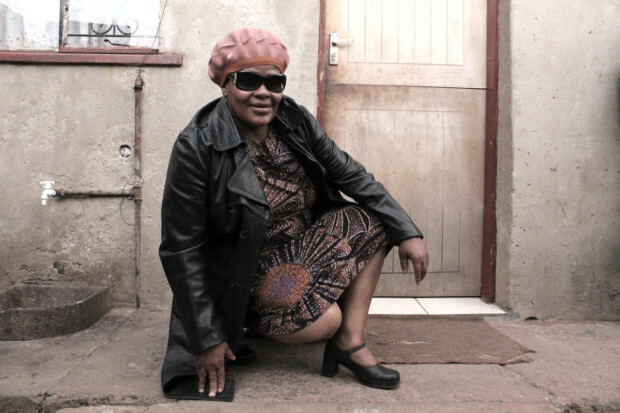 The article takes a look at five female tattoo artists leaving their mark across South Africa. Month: May Afrika Burn is part festival, part movement. 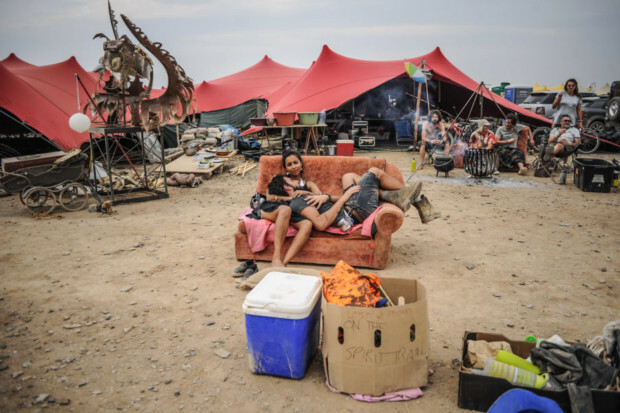 Every year participants descend on the plain of Tankwa Karoo to form a non-permanent city populated by performers, artists, free spirits and more. Check out some of the sights captured by photographer Leeroy Jason from this year’s festival. Celebrating Youth Month, the article takes a look at talented teenage artists, talking to them about their inspirations, insights on creativity and coming of age. Part 1 of the series looks at five of South Africa’s fave teens breaking into the cultural industry. In Part 2 of our series, we look at five more of South Africa’s fave teens breaking into the cultural industry. 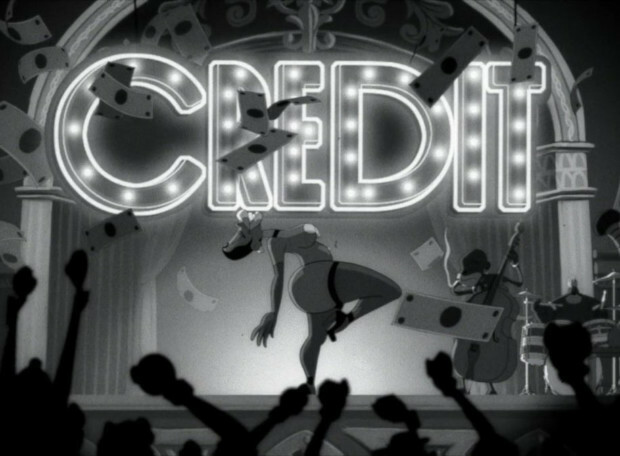 Jay-Z’s 4:44 dropped earlier this year: In this article, Ghairunisa Galeta explores the album’s allegorical mansplaining, looking at how distinctly black female artists were eclipsed to form the backbone of a man’s story. 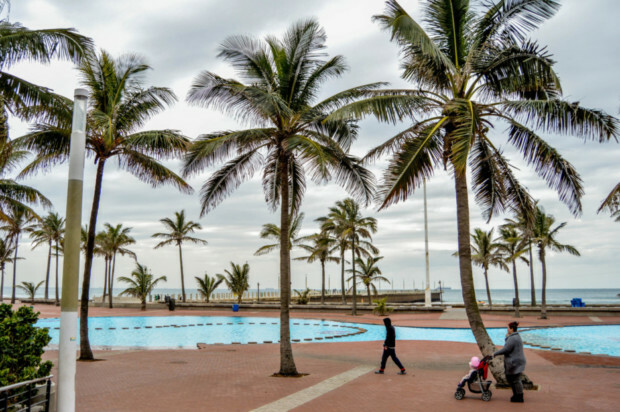 Month: August This article, just as relevant now as it was in August, takes a look at the (many) motivating factors that make moving to Durban appealing. Get inspired. Quit ya job. Take it back to the beach. 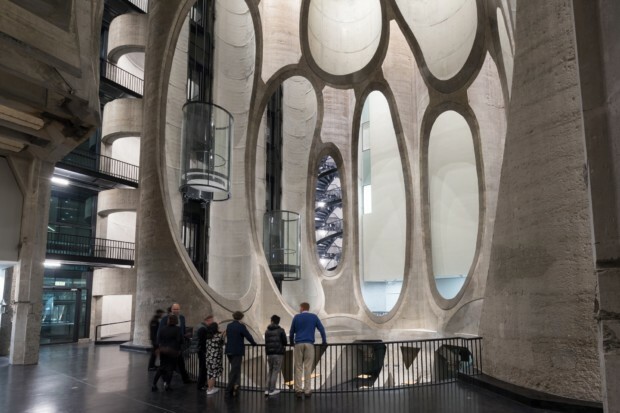 Month: September This video takes us on a tour of the then just opened Zeitz Museum of Contemporary Art Africa, the now largest contemporary art museum on the continent. The videos explores this gargantuan structure, designed by architect Thomas Heatherwick, and we get taken on a guided tour by curator Mark Coetzee. Month: October This list of 20 South African women of colour who are changing the face of photography will always be necessary. Nigerian-US artist Amarachi Nwosu said in an interview with 10and5, “If women of colour are not behind the lens then we are less likely to see women of colour cast in front of the lens.” We look at some of the most talented photographers on the scene. Month: November To celebrate creative coupling, we profile a few of our favourite romantic duos in an ongoing video and photo series. From young lovers to couples who have been together over the years, creatives share their modern love stories with us. Header image by Rustam Hasanov.